There’s no secret that search engines take into account social signals when ranking sites in search. The consideration of these factors started in 2011 when Google launched Panda. Since that time, the experts made numerous experiments on an integration of social signals into website promotion. What we can say with confidence is that social signals DO AFFECT sites’ rankings and popularity, no matter directly or indirectly. So, let’s shed some light on what is going on in 2018. The main goal of all search engines is to provide their users with high-quality responses to their search requests. As webmasters are quite quick-witted, they have developed effective strategies for optimization and promotion of any website to the top. Earlier you could find any website (whether it had quality or irrelevant content) in top-10 of Google. That led to chaos in search. The relevance was easy to “crack” with SEO-text and orientation on SB rank only. However, things have changed. How much trash do you see in search today? That’s right! No more spam or any other “black” stuff and tricks. Google set a course on “naturalness”, and social signals are at the head of it. Perhaps, the development of social power is the most promising area of SEO. 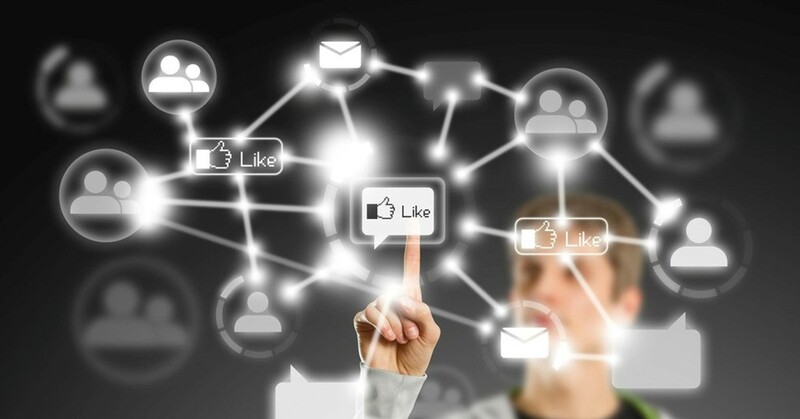 What is a social signal and why do you need them? Social signal is an apparent reaction of any user in social networks. Search engines consider social signals to determine the quality of websites, their usefulness and relevance. Users are eager to share links to quality resources, relevant and useful materials and services. Users express their opinion with likes, shares, comments, publications, links, thematic communities, discussions, and reviews on a company website or product. 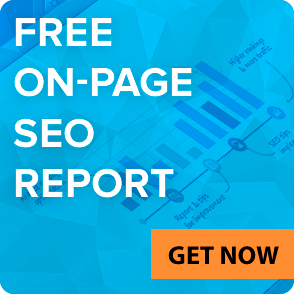 Sly Google or why social signals officially do not affect SEO rankings? Search engines conceal information about social ranking factors’ consideration. Moreover, Google specialists deny the importance of social factors, telling that social signals are too dynamic: a user can remove repost (made by mistake, for example), dislike it, or delete the records on his page. Today we do not have sufficient grounds to consider social signals from Facebook and Twitter when ranking sites. Anyway, search results prove the opposite: all things being equal, a website that gets many social signals, outranges others. Likes. The most important is Google+ social network’s +1. Well, it’s no wonder. The fact that the number of received +1s significantly affects the position of the website may not be a coincidence, but who cares? If you want your website to take higher positions in SERPs, be sure to collect as much +1s as possible (the number of likes and shares generally improves certain page characteristics, however, the reputation of the entire site gets a plus too). 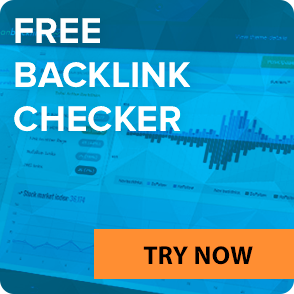 Backlinks. In addition to likes and shares, put relevant links in comments, publications, profile and thematic communities. 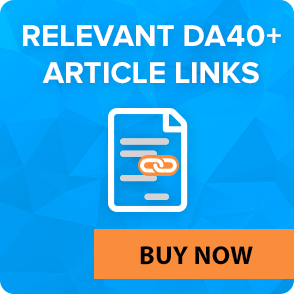 Active links in social networks bring the target audience. References published in tweets are indexed much faster. We recommend this method for a quick re-indexing of the page, that needs important changes. Your own community in social networks. This is one of the most crucial social factors that quickly delivers information to the target audience. As a rule, users of social networks are open to communication and learning something new. They are your potential customers. In addition, the audience of social networks is much easier to segment, as most users indicate their real data (gender, age, social status, education, interests, place of work, etc.). 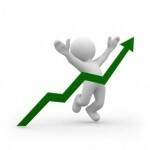 The increasing number of subscribers is a signal of your usefulness and relevance. Social networks’ traffic. Before following the link to a website, a user can evaluate it, read reviews and make a first impression. This helps to reduce unnecessary transitions and decrease the bounce rate. The conversion of social networks is usually higher than one of the organic search. Understanding the meaning of social signals is important not only for the rankings’ increase but also for targeting your SEO with the interests and needs of your potential clients. Optimize the site content for social media. Analyze received social signals: what materials users ignore, what publications have the greatest response, which products from your catalog users mention, etc. All this data will help you to optimize the website, to arouse your audience and stimulate users’ activity. Confirm your authorship. The results showed that the verified publications have more confidence and higher position in search results. Add content-sharing plug-in. Every click on “share” button not only increases the number of your readers but also signals search engines that your website is worthy of users’ attention. From time to time, generate statistical reports using Google Analytics. It will clarify, what social networks are the most effective for your business. Social factors not only increase customers’ loyalty and conversion, they also give a signal to search engines to rank your website higher. 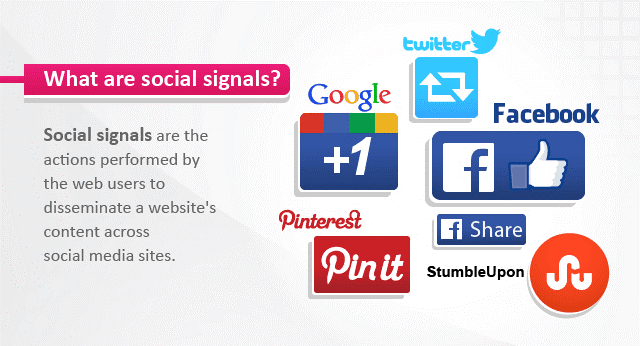 Social signals are a good source of attracting traffic to your website and bringing your website to Google’s top.